Great investment potential! 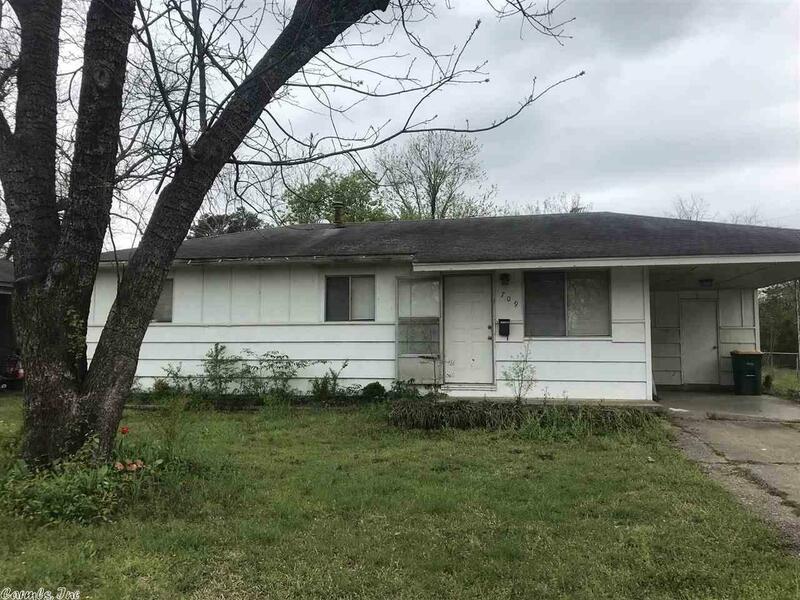 This solidly built 3 bedroom, 1 bath home in the Greenlea subdivision has a carport and a large backyard. Property conveys as is. Inside needs a bit of work, but with a little TLC could be a really cute house.